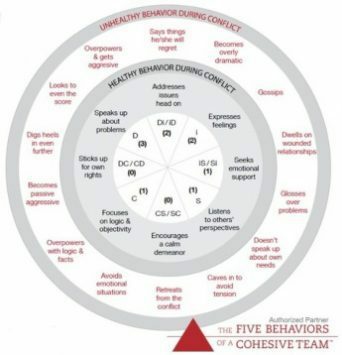 Conflict often makes the top ten list of worries for managers, businesses, and even families. Letting conflict go too far can even lead to retaliation. Having a plan for dealing with conflict, or preventing it in the first place, can make your company a place where people enjoy working hard and creatively. “How can you encourage your team to welcome conflict and not shy away from it? 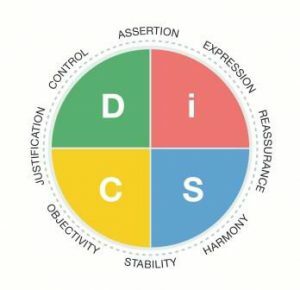 How can Identifying shared objectives, using group facilitation skills, confronting passive-aggressive behavior, avoiding ignorance of conflict, etc. improve your “team?